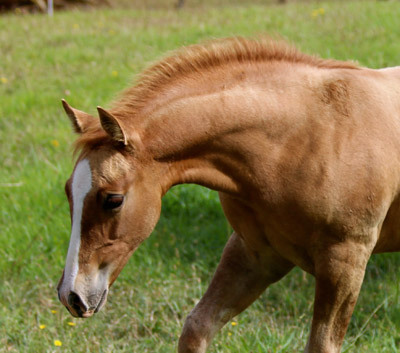 We're proud to introduce our small but perfectly formed 2014 Appaloosa / Sportaloosa foal crop. An absolutely gorgeous filly out of Momentarily Zipped by Skip's Supreme (USA). Super pretty, with a heap of show ring presence and the most sensible, laid back temperament. 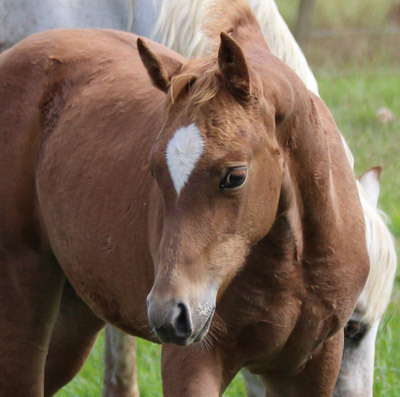 If you're looking for a performance horse with more than a little bit extra to offer (she's already developing Appaloosa colour), you'll want to check this girl out. Extremely athletic and talented, with a balanced and uphill frame and a heap of ability. One for a serious horseperson. 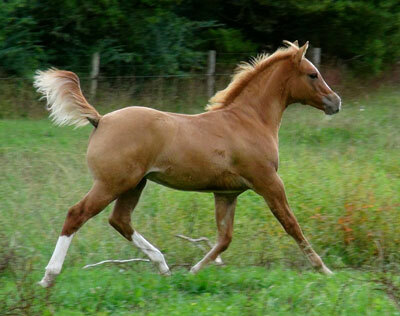 Ability in spades, a wonderful, curious and sensible temperament and the kind of show ring presence everyone wants. World class bloodlines chock full of halter and performance champions in the USA and Australia. 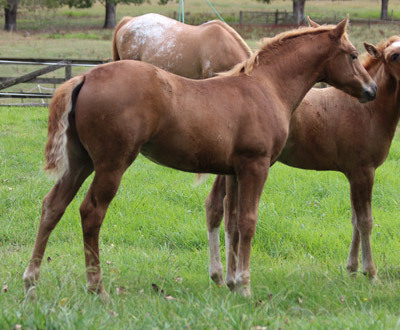 Mat's a full brother to Cayuse Skip N Slide (Aust), Cayuse Skippen In Snow (Aust) and Mighty Skiptivating.